What to get more play out of your Pi? Check out these review of Raspberry Pi add-ons, peripherals, enclosures, and extras. Give your Pi the gift of sight with the official Raspberry Pi Foundation Camera Board. 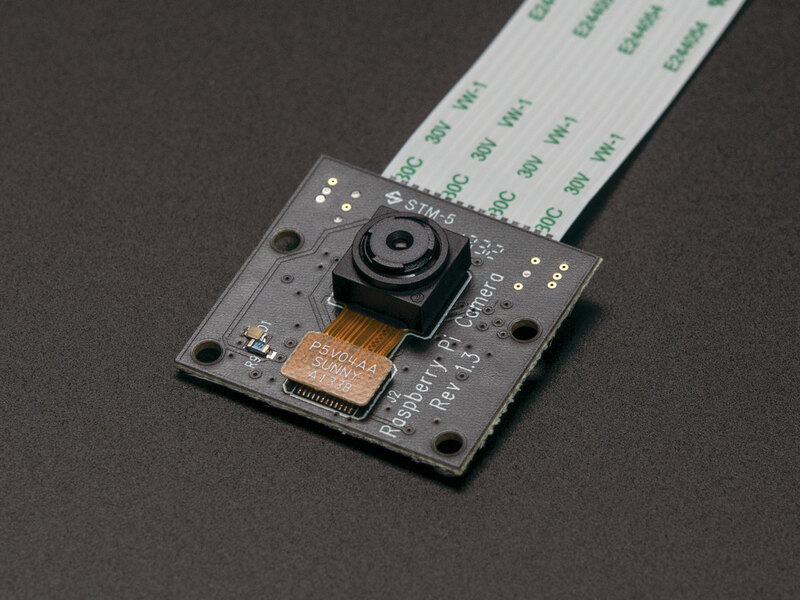 This small, inexpensive accessory connects to the dedicated camera serial interface and delivers 5-megapixel still images or 1080p video directly to the processor. Higher bandwidth than a webcam, it also frees up your USB port for other stuff. The latest version of Raspbian has been updated to take full advantage of this device. Jump fearlessly into the world of wireless Pi! 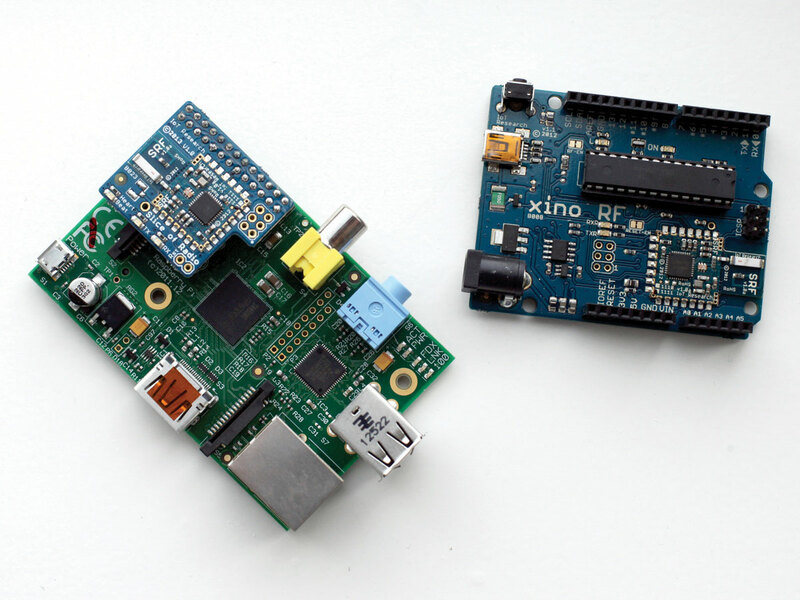 Kit includes both a wireless transceiver daughter board that connects to your Pi and a XinoRF, an Arduino-compatible development board with a built-in transceiver. Use the Raspberry Pi to wirelessly program the XinoRF, then send data back and forth between the two. Create a wireless game controller or a wireless sensor node! Comes with a selection of components to get you started, and a preflashed SD card that boots all the software and libraries ready-to-go. Combining the power of the Raspberry Pi with the versatility of Arduino, this new shield has quickly become one of our favorites. With it, you can run the Arduino software (Arduino IDE) on Linux from the Raspberry Pi. It lets you program the Arduino directly from the Pi and start building complex projects, like a mobile robot that broadcasts to a web page what it sees, hears, or touches. Looking to run your Arduino, BeagleBone, Netduino, Raspberry Pi, or other compatible-footprint board on battery power? This rechargeable lithium battery pack is a great option. It delivers regulated 5VDC power at up to 1A and can be recharged hundreds of times. Untether your micro like never before! The official camera board for Raspberry Pi is a popular accessory for the $35 single board computer and it now comes in a new flavor. The Raspberry Pi Foundation released the Pi NoIR, which is the same camera board with the exception that the infrared cut filter is removed, allowing infrared light to hit the camera’s sensor. This makes it a great accessory for projects involving night vision. 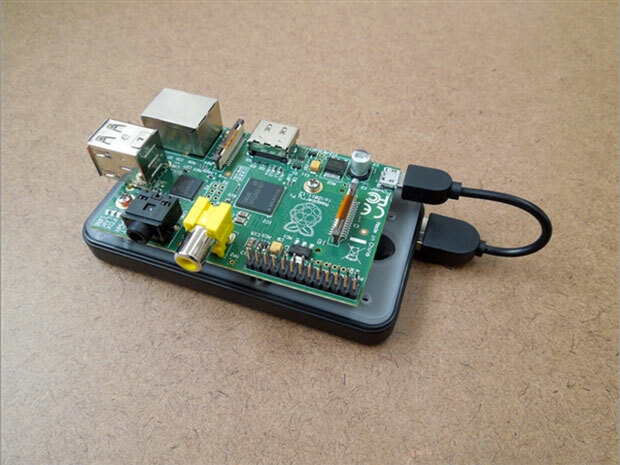 Whether you’re building a Pi-based security system or want to observe wildlife at night, the Pi NoIR camera is the perfect off-the-shelf component that connects to the camera serial interface on the Raspberry Pi. The Pi NoIR camera board also includes an additional blue filter so that you can experiment with near-infrared photography, a method for assessing how well plants are photosynthesizing. This DIY science project turns the Pi NoIR camera board and a Raspberry Pi into an inexpensive instrument to help you examine plant health in your own backyard. 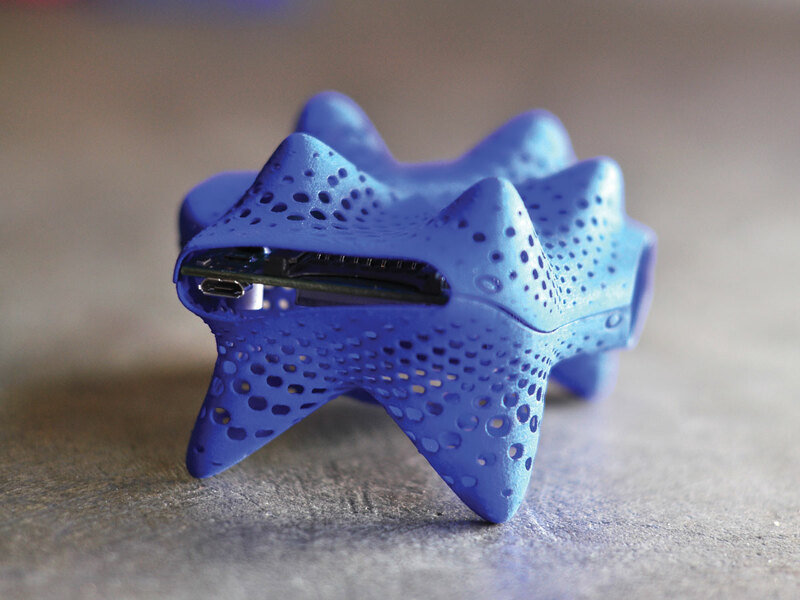 This stylish 3D-printed Raspberry Pi enclosure was inspired by the mineral skeletons of microorganisms called radiolarians. According to the designers, the pattern of holes in the undulating surface conserves materials without sacrificing strength. The piLarian comes in six colors and is printed-to-order by Shapeways. This Pi add-on board has eight digital inputs, four buttons, and eight digital outs (with LED indicators). Two outputs control onboard relays for switching high-voltage devices. All terminals have screw connections for secure wiring. 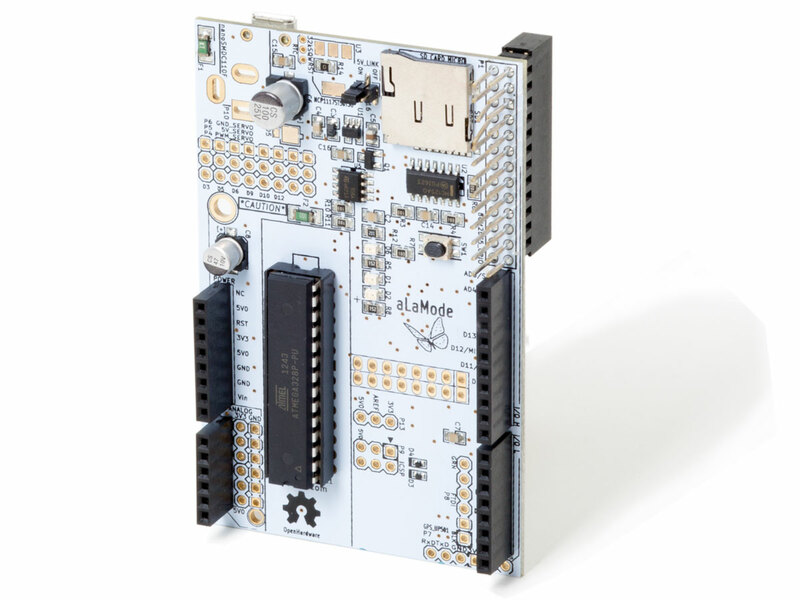 The software includes Scratch, Python, and C examples, plus an on-screen interface for board control and input readout. 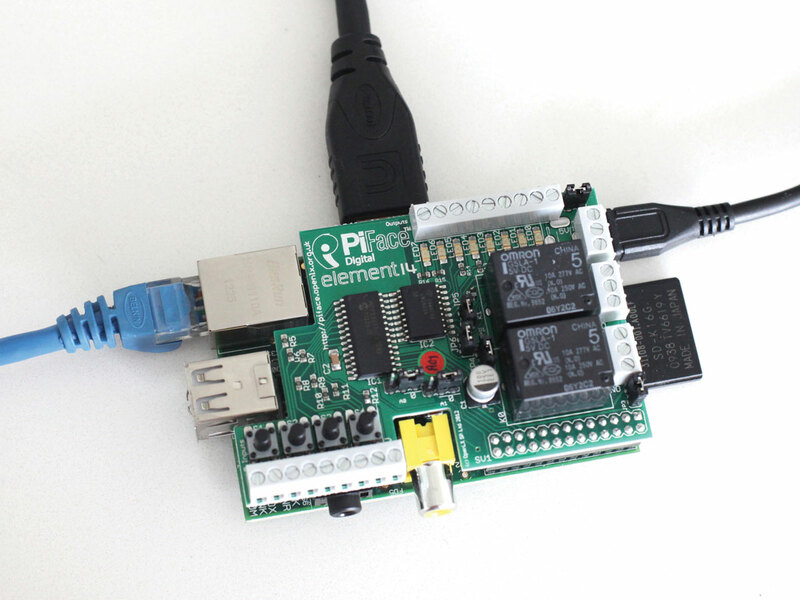 Want to use the Raspberry Pi for home automation? Check out the RaZberry, a Z-Wave daughterboard for the Raspberry Pi. 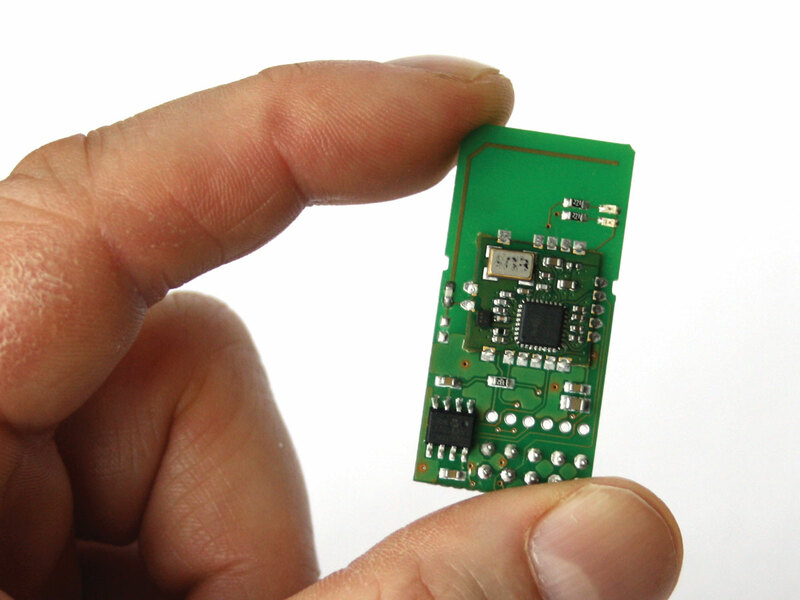 This small circuit board connects to the expansion header on the Pi and enables wireless device control using the Z-Wave protocol, an international wireless communication standard for home automation. The software is easy to install on the standard Raspbian distribution of Linux for Raspberry Pi, and includes examples to help you roll your own interface for controlling your home’s lighting, thermostat, locks, security sensors, and appliances. Of course, you’ll also need to invest in Z-Wave hardware around your home, but there’s a wide selection of devices available at zwaveproducts.com and many hardware stores.